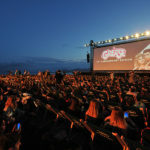 Paramount Pictures hosted a screening of Grease at this year’s Cannes Film Festival in France to celebrate the film’s 40th anniversary. 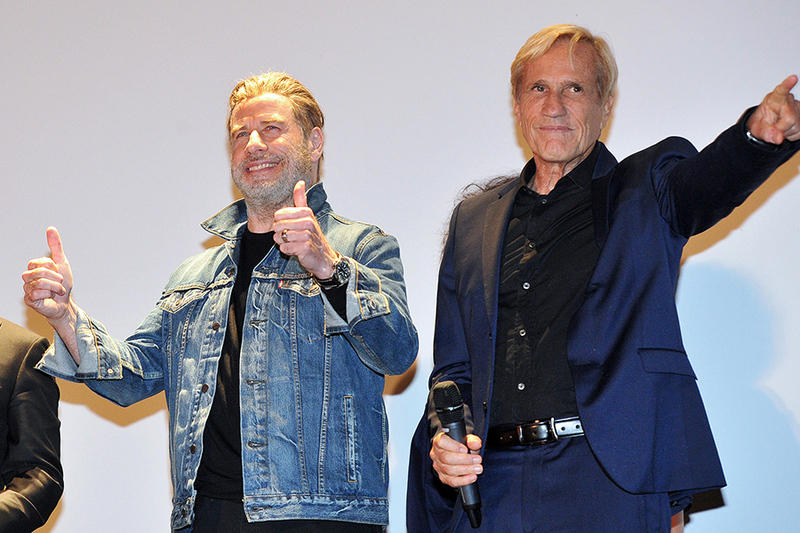 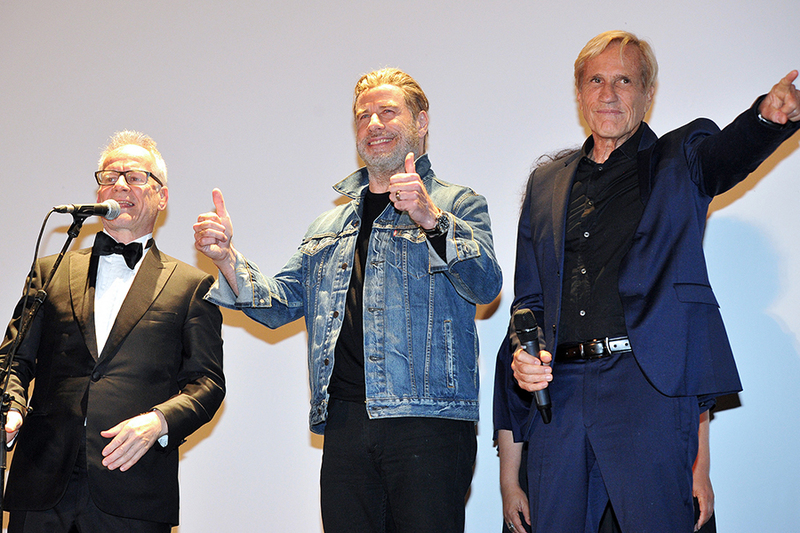 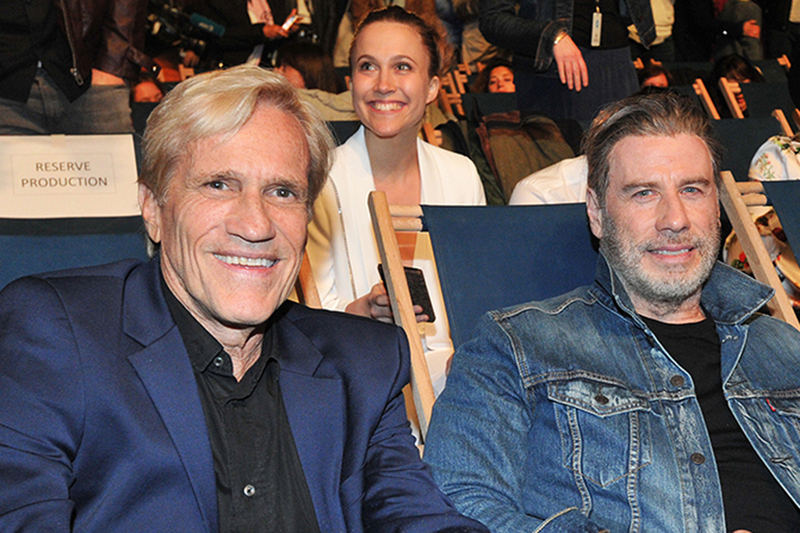 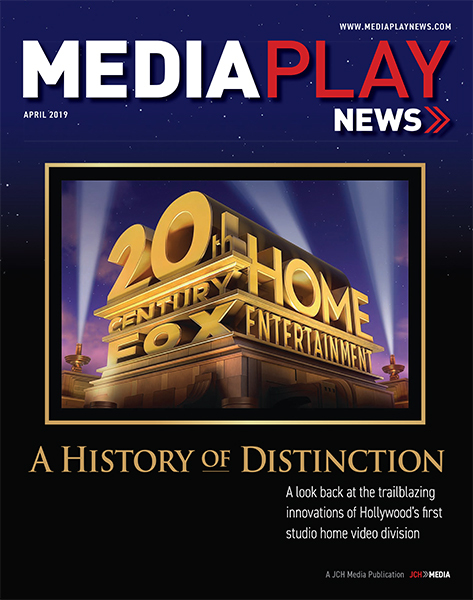 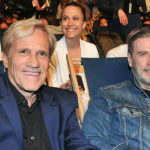 Star John Travolta and director Randal Kleiser took part in the Cinéma de la Plage event May 16 where the restored film was shown to fans an outdoor screening on the beach. 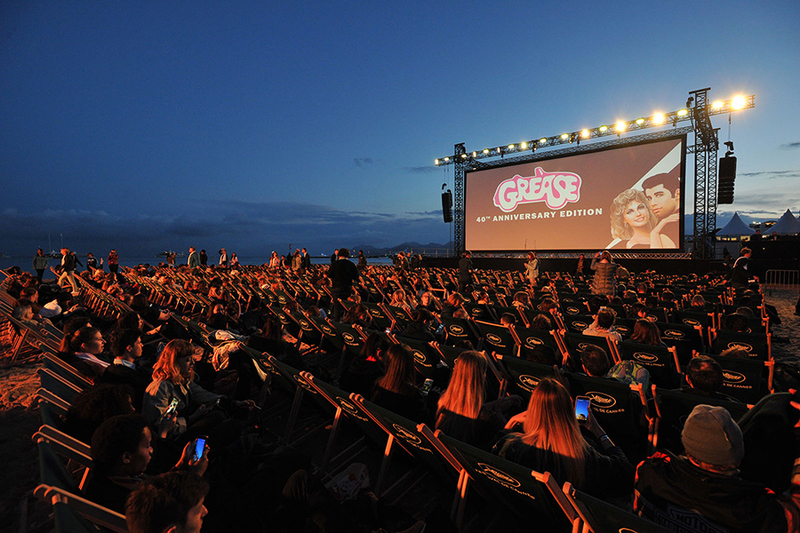 Grease: 40th Anniversary Edition is now available on Blu-ray, DVD, 4K Ultra HD Blu-ray and digital.